We are open, collaborative, and passionate. We come from different language and cultural backgrounds but we share the same passion for teaching. With a Master’s in teaching French as a Second Language, she aims at creating simple and elegant solutions to face any teaching challenges. 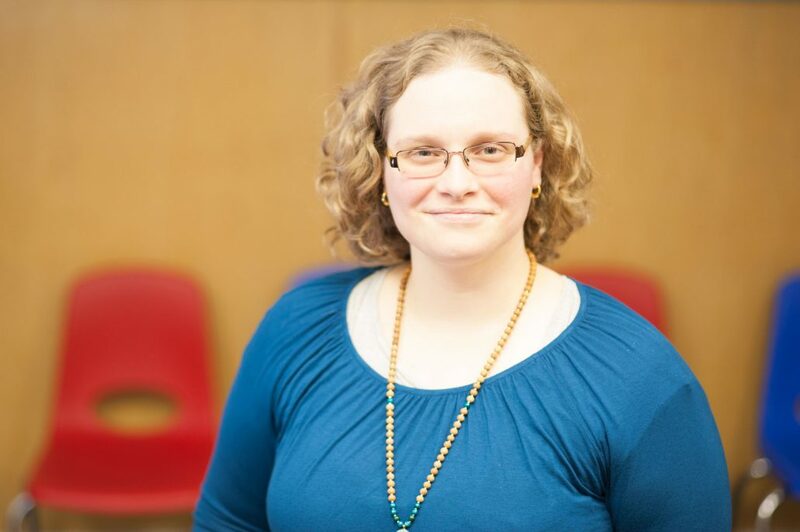 She has eight years of teaching and tutoring experience with students of all ages, including adults and seniors, in a variety of subjects. With a varied skill set in FSL/ESL and API (phonetics), she can adapt to the needs of any student. Angelica is a native Spanish speaker from Bogota, Columbia. She brings energy and enthusiasm to every class she teaches, making her a perfect fit for Europa’s Kids and Youth classes. 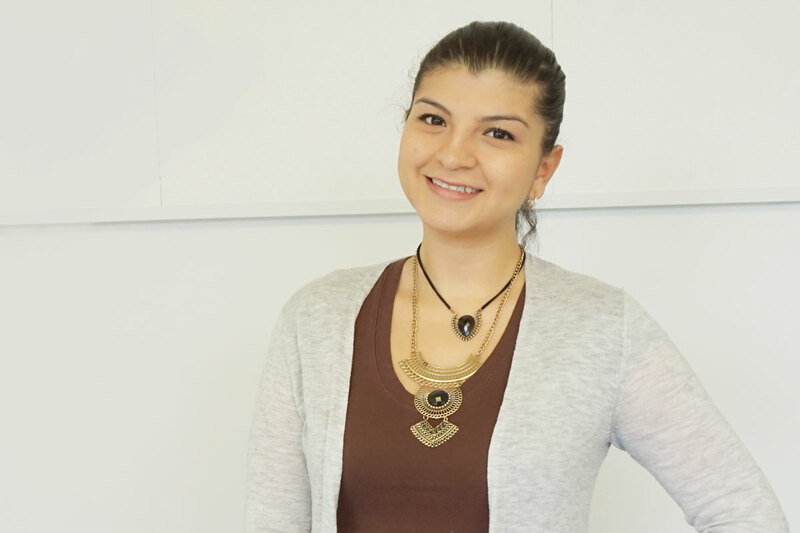 Angelica’s diverse background and experiences – from acting to environmental advocacy to management – have given her a wide range of tools to keep students actively engaged. Marni is a Canadian native English speaker who is passionate about sharing her knowledge of the English language. She has a TESOL Certificate, as well as Bachelor’s degrees in Arts and Education. 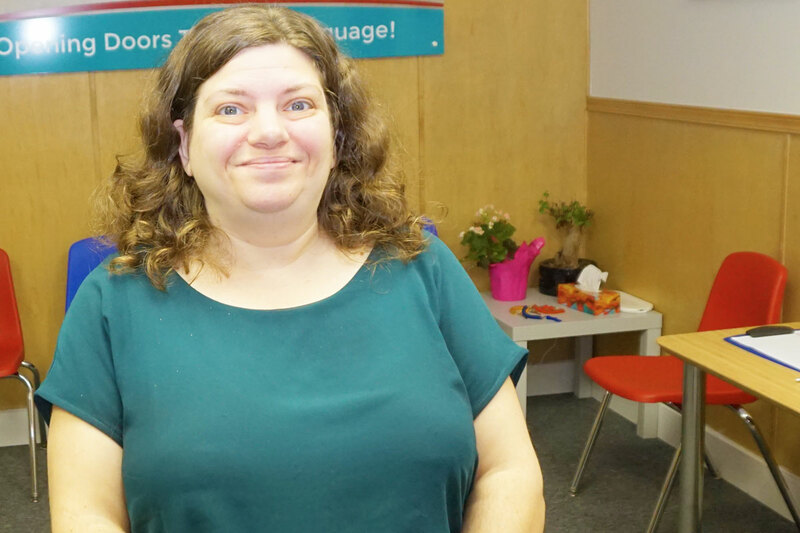 She has been teaching English as a Second Language for six years in the Vancouver area. In addition to general English classes at all levels, Marni has taught classes focusing on pronunciation, discussion skills, and writing. With experience teaching a variety of ages and class sizes, she can adapt her lessons to suit any class. GET A FREE DEMO LESSON!